Let our team find you the best rates and quickly approve your Payment & Performance Bonds, so you can get back to work! We work with all sizes of contractor and service businesses to help them grow and get awarded contracts. Give us a call today to get started, whether you need a bond now or want to learn more about the surety bonding process. Payment bonds guarantee that the lead contractor will pay all of their subcontractors, suppliers, agents, and laborers for their work and materials. If the contractor fails to do so, the surety company will cover the initial payments, at which point the bondholder will be required to fully repay the surety company for all damages. Performance bonds guarantee that the contractor will complete the work agreed to in the project contract. In the event that the contractor fails to complete the project as agreed, the surety will cover all financial damages to the Obligee, at which point the Principal must repay the surety company. A surety bond is NOT an insurance policy for the contractor; it does not protect the Principal against financial damages in the event that they fail to fulfill their contractual obligations. Instead, it protects the Obligee in the event that the contractor refuses or is unable to complete the work. The Best Rates in All 50 States – We have nation-wide coverage with surety companies that will approve performance bonds for all credit levels. We also help start-ups with a lack of credit history. In-House Underwriting Authority – We have established in-house authority enabling us to be more responsive to your needs. Get a fast approval from our experienced team. Fast Approvals – Let our team do the work to get you approved quickly so you can get back to what you do best! Get a Contract Bond Line Review – Confirm you have the best rate and line limit available. We have relationships with most available surety markets in the country to find the best program for your business needs. A performance bond protects a project owner against any financial damages that may arise as a result of the bonded contractor failing to fulfill their contractual obligations in a timely manner. 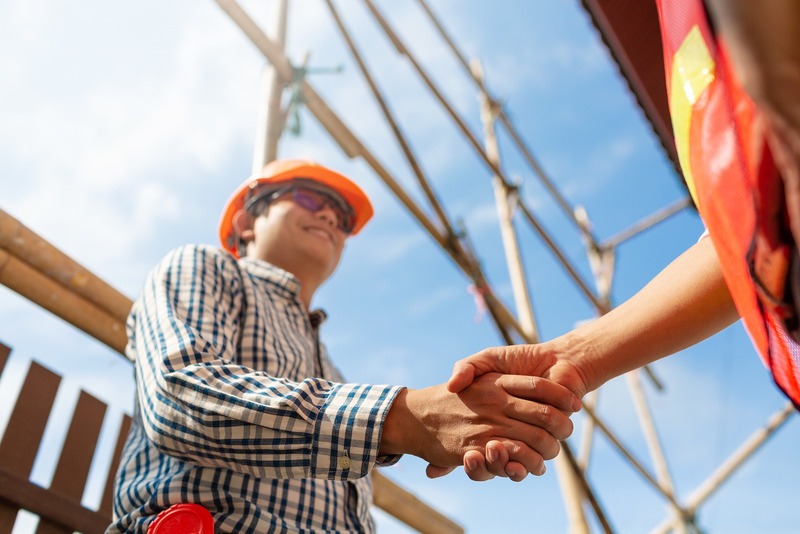 A payment bond protects all subcontractors, suppliers, laborers, and agents of the bonded contractor against non-payment for work completed or materials supplied. You are required to file these bonds if the project owner has required it as part of your job contract. Most, if not all, government contracts (local, state, or federal) require performance and payment bonds to be posted before work can begin. These performance and payment bonds are variable based on a combination of the project cost and a credit check. Begin your application today for a free quote.